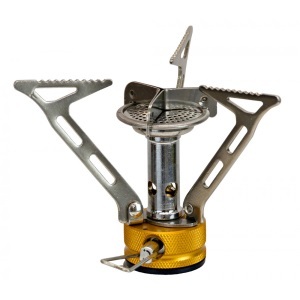 The Vango Compact Stove is a really tiny and powerful stove that is ideal for backpacking and hiking trips! 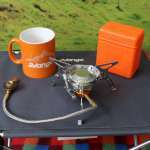 This little stove comes in a bright orange box to make it easy to store and easy to spot in your pack and it folds down to 10.5 x 6.5 cm and weighs in at about 100g ensuring that it takes up minimum space in your rucksack. 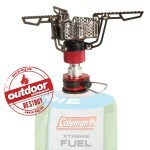 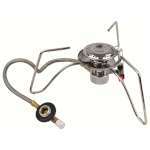 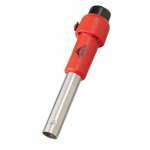 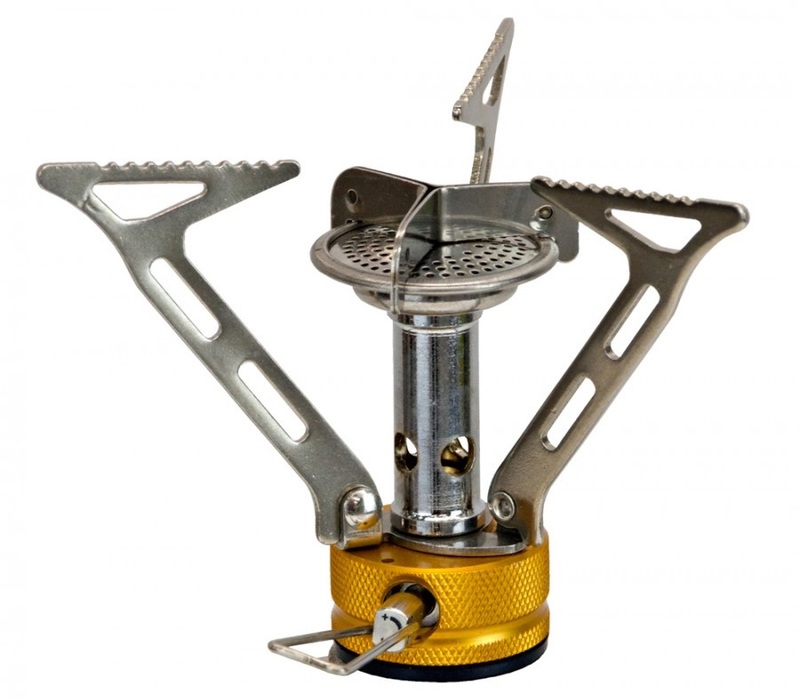 Powered by screw on butane propane mix canisters (not included), this Compact Stove can boil a litre of water in just 4 minutes and has burner baffles to reduce the effect of wind on the flame making this a fantastic little stove to take your next outdoor adventure!